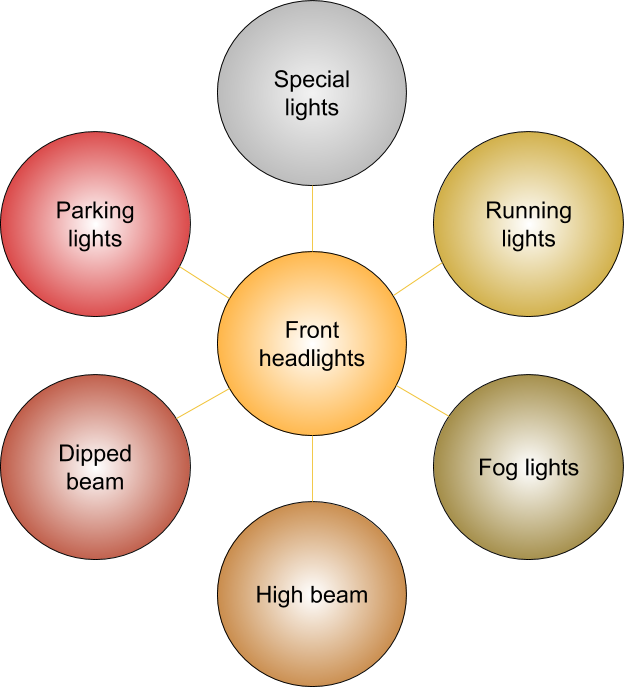 Every modern car is equipped with a numerous different types of headlights. Today’s automotive lighting is close to perfection. Both safety of driving and comfort depend on headlights. Let’s try to understand in more detail the functional features and purpose of car headlights. 1. Parking lights – designed to indicate the dimensions of the vehicle, placed in front and behind. 2. Dipped beam – main headlights designed to illuminate the road directly in front of the car, they shine brightly, but only for a limited short distance, about 40–50 meters. Dipped beam can be of two types of light distribution – American and European. Their differences lie in the formation structure of a beam of light and the principles of its formation. At the same time, the aforementioned systems are made in both two-lamp and four-lamp variations. 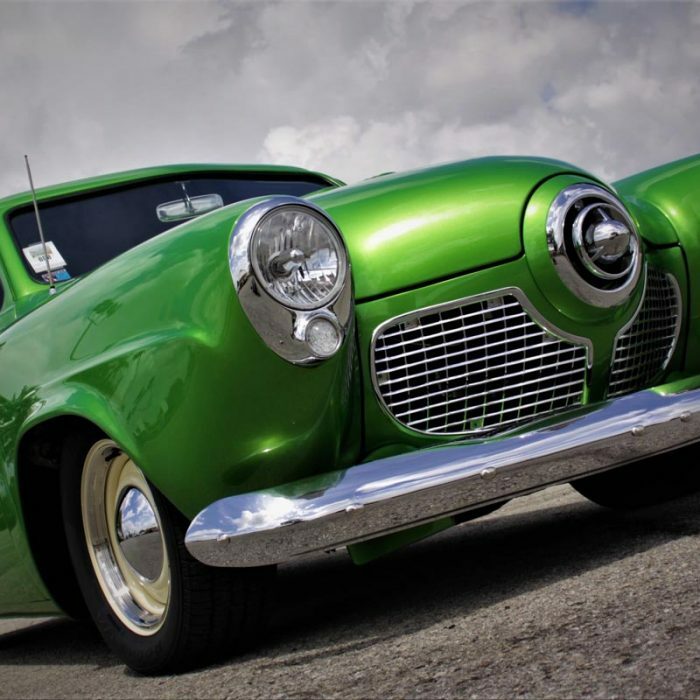 On American cars, the filament in the headlamp is slightly above the horizontal plane. Due to this, the luminous flux is moved to the right side of the curb and has a greater downward inclination. On European cars, on the contrary, the filament is blocked from the bottom of the hemisphere with a special screen and located above the focus of the reflector. Today, dipped-beam headlights are made of transparent glass, and an asymmetric beam is formed with the help of a reflector. This design feature allows to achieve maximum light reflecting effect. 3. High beam – headlights, shining for a long distance, of 200-300 meters. They provide a comfortable light path even at very high speed. These lights are conventionally divided into two types – factory lights that come with a car, and additional lights (have different shapes, sizes, capacity and light characteristics). The factory high beam headlamps have a small reflector, so it’s not necessary to talk about high quality light. Although factory headlights are enough for ordinary night travel. If you often have to move on highways in the dark, you must install additional headlights that have a narrow beam of light. In this case, the entire luminosity should be aimed at achieving the maximum range. Such illuminators are often called spotlights. They are able to effectively illuminate the road up to 1000 meters in front of car. Don’t forget that the high beam should be switched to the passing one in advance (approximately 150-200 meters before the oncoming car). Otherwise, you can blind the road user. You also mustn’t go behind another car with the high beam, because blinding can occur through the rear view glass. – thirdly, the horizontal beam angle is about 60 degrees (this is an ideal parameter). Experts don’t recommend installing xenon headlamps in fog lights. 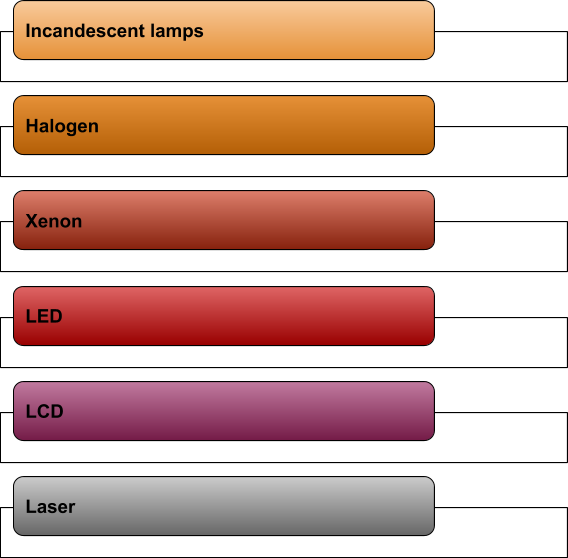 It is no secret that xenon doesn’t have a fixed source of light, so multiple refractions and reflections of light appear in the reflector. As a result, oncoming and passing drivers are badly blinded by the light of such headlamps. The effectiveness in bad weather conditions will also be zero. There are motorists who install rear fog lights. They will be useful in insufficient visibility conditions when it’s necessary to additionally inform the driver, who is moving behind, about your presence. But there are some limitations. First, these lights are not allowed to be turned on in good weather (they will blind and annoy the drivers behind). Secondly, they can’t be connected in parallel with the brake lights. 5. Running lights work during the day for further marking of the car. For the first time, they were used in the countries of Scandinavia and the British Isles, where sometimes during the day, the lighting is insufficient to fully ensure security. 6. 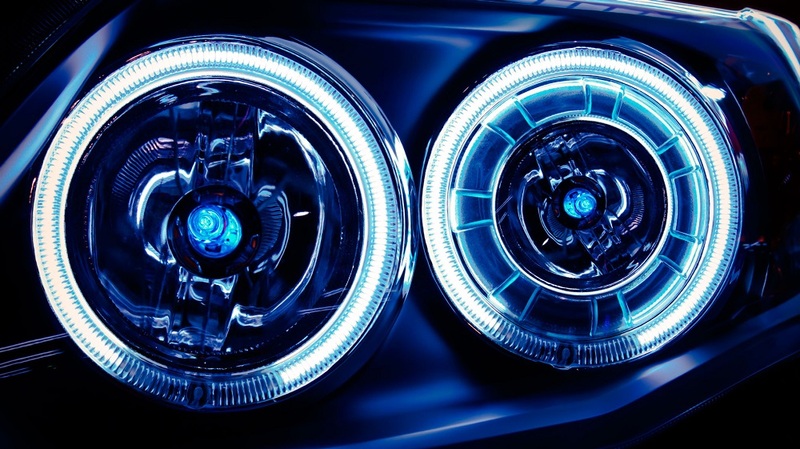 Special front lights, such as rally headlights, spotlights, pilot lamps, and more, are also used. A lens of each car headlight has a mark set by the international standard. Numbers and letters indicate the characteristics of the product, its features and scope of use. – the bottom row, also consisting of alphanumeric indices, is an approval code. On expensive cars, HID (xenon) headlamps are often used as standard equipment. The market of spare parts and accessories also offers a variety of different xenon sets. There are often cases when ordinary halogen lamps are labeled with HID – so motorists should be on the alert. As a rule, there are an arc lamp and a launching system in such surrogates – everything, as in the original, but seats are designed so that the lamp fits the standard halogen headlight. Such sets are much cheaper than standard ones. The shape of a tungsten filament is significantly different from the shape of an electric arc. As a result, the distribution of the luminous flux emanating from such a headlamp turns out to be completely unpredictable. 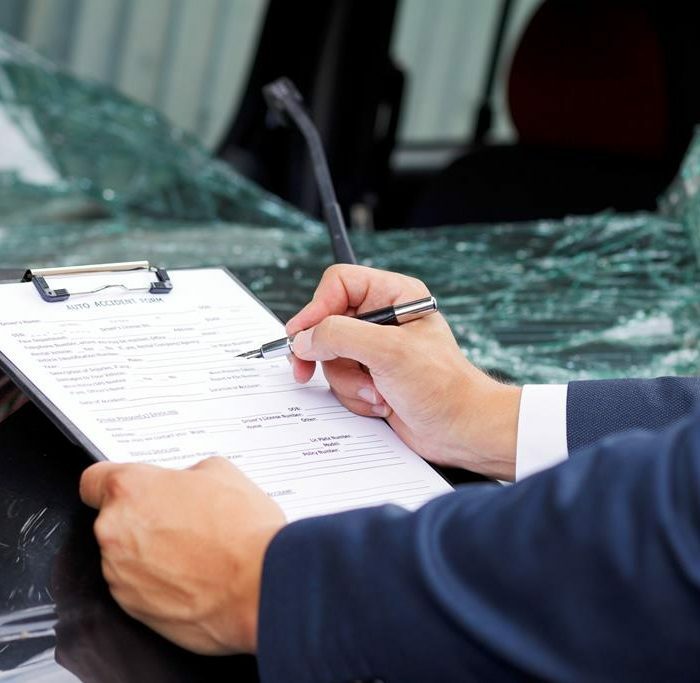 Although the driver of such a car will see the road perfectly, oncoming motorists will have a hard time, therefore, such unauthorized alterations are considered illegal. Modern car headlights are very functional, durable, user-friendly and safe to use. 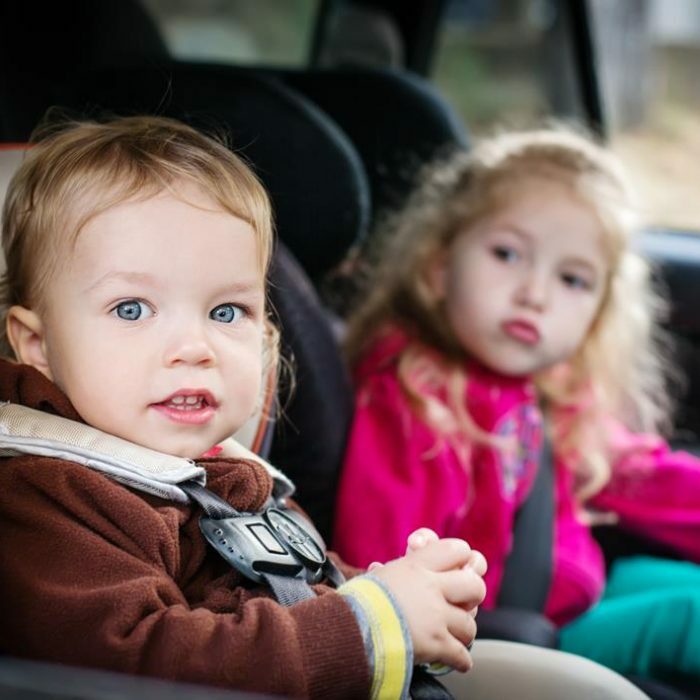 Your driving in a car with an international driver’s license will be no less safe. It is processed directly on our website – quickly and inexpensively. Don’t miss this opportunity and become an owner of an international driver’s license!